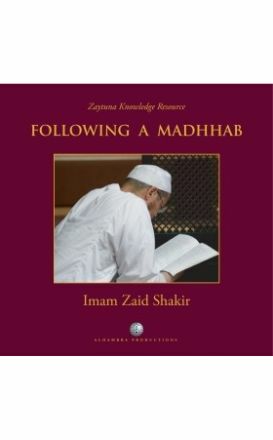 This Book is Concerning the Jurisprudence (Fiqh) of Imam of the Sunna, Ahmad ibn Hanbal ash-Shaibani (may Allah be well pleased with him) by Shaikh al-Islam Imam al-Muwaffaq ibn Qudama (A.H. 541-620) was one of the luminaries of his day and age. Why four schools of thought? Is it necessary to follow one? Discussion on these and other questions. A great book for those confused about this subject. 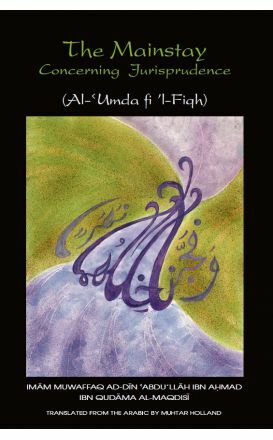 If the Imams of the four schools [madhahib] established all of their rulings from the Qur’an and the Sunna, why have they differed on so many points? 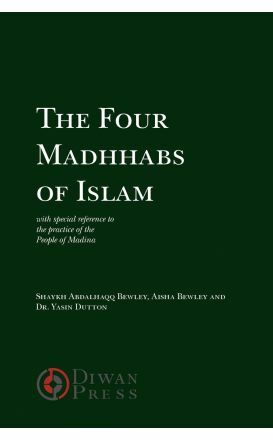 One of the greatest points of contention today is the validity of following one of the four Sunni juridical schools (madhhab). 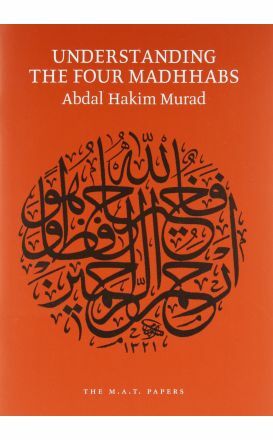 This collection tackles the four madhhabs of Islam in a thought-provoking way. 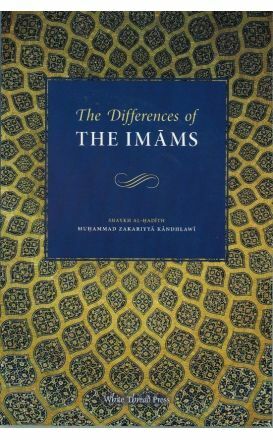 Influence of The Noble Hadith Upon Differences of Opinion Amongst The Jurist Imams - A Translation of Shaykh Muhammad Awwamah's Athar al-Hadith al-Sharif fi Ikhtilaf al-A'immah al-Fuqaha. 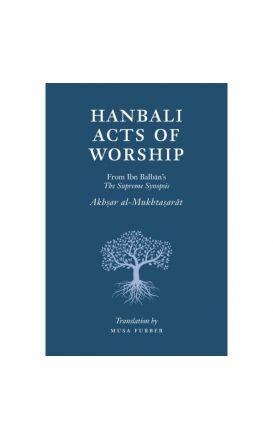 This slim volume presents a practical introduction to acts of worship according to the Hanbali school of Islamic law. 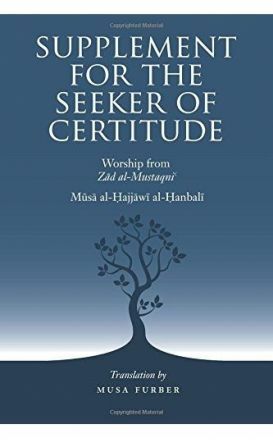 Supplement for the Seeker of Certitude presents the sections related to worship from Musa al-Hajjawi's Zad al-Mustaqni.